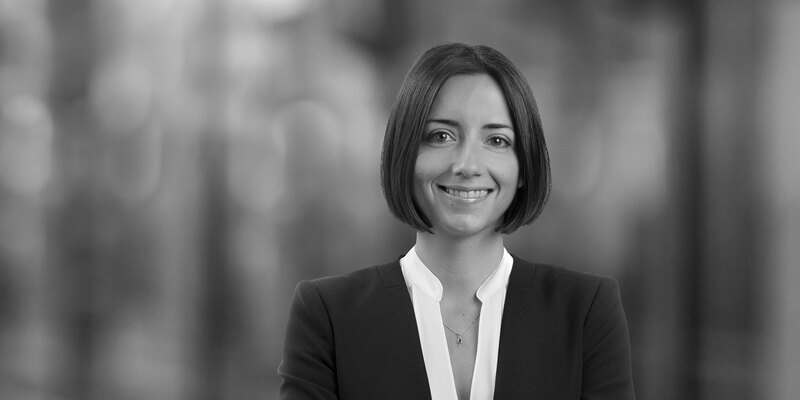 Dolores Bentolila is an associate in the International Arbitration Group of the Geneva office. Dolores' experience includes representing clients in all major arbitral forums including ICC and ICSID, in a wide range of industries including construction, telecommunications, oil & gas, tobacco and the food industry. As an Argentinean national, Dolores focuses her practice on disputes involving Latin America and Spain. Dolores also has particular experience in matters involving international investment law and international law more generally and obtained a PhD in this field. Chambers Global 2015 lists Dolores as a foreign expert in Dispute Resolution for Argentina and Switzerland and highlights her "notable experience of disputes involving Latin America". 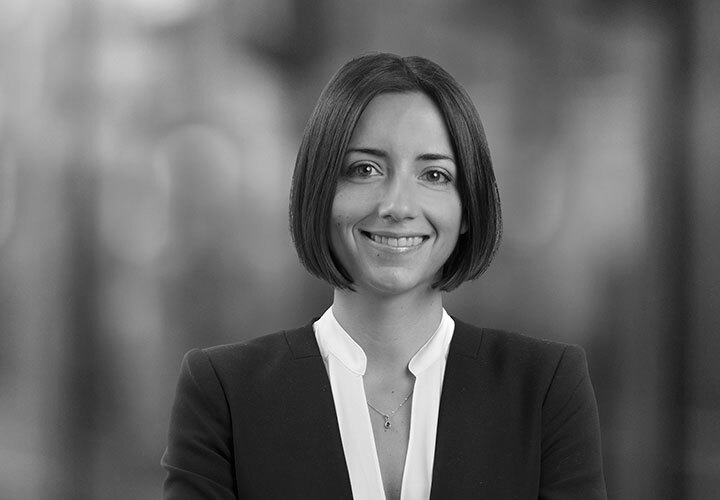 Dolores has also been active in White & Case's pro bono work in the area of international environmental law and has been involved with projects of the United Nations. Representing a Spanish engineering and construction company in an ICC expertise relating to a construction project in Latin America. Representing a Spanish engineering and construction company in an ICC arbitration relating to the revamping of a refinery in Portugal. Advising a tobacco company on its rights under investment treaties in several countries.